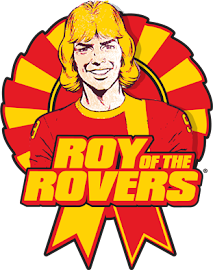 The Greek Roy of the Rovers Fan Club: A Subbuteo ...comic strip! 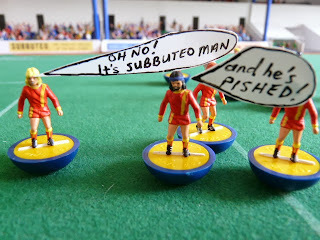 Ever been interested in reading a comic strip where the actual Subbuteo figures are the stars? 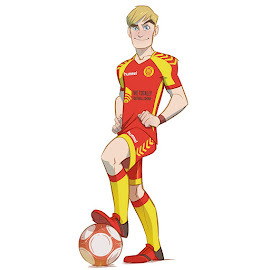 If so have a look here! It's rather amusing, if anything!